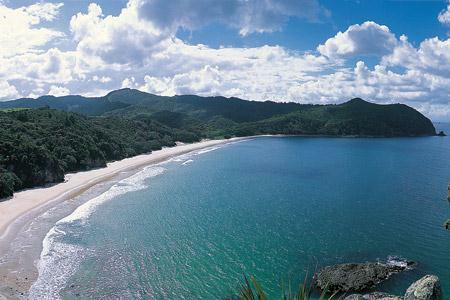 The Coromandel Peninsula is a picturesque summer holiday location set on the beach on North Island, New Zealand. It is the ideal spot for a sun, sand and surf holiday and it attracts visitors from all round the world. Set across the bay from Auckland, this is the place to come to get away from city life. It has the most beautiful native rainforest, is untouched and is perfect for an extremely relaxing break away from the hustle and bustle. This does not mean that there is not plenty to do of course since there is hiking, kayaking tours and sky diving for the adventurous. The region's idyllic setting has inspired many artists and crafts people to reside in the Coromandel, establishing a thriving art and crafts community that represents the area. The artwork is absolutely unique and whether it is a piece of pottery or a carving, this will remind the visitor of this great holiday for years to come. The colonial architecture is absolutely charming and there are many buildings reflecting this style to be found in the small towns within the region. Once gold was discovered here in the mid nineteenth century, Europeans settled in the region which led to the development of the architecture. There is a beach town called Whitianga within easy traveling distance and this is a perfect spot to start an investigation of the surrounding areas. At the interestingly named Hot Water Beach, dig into the sand to make your very own spa pool to wallow in for an afternoon. 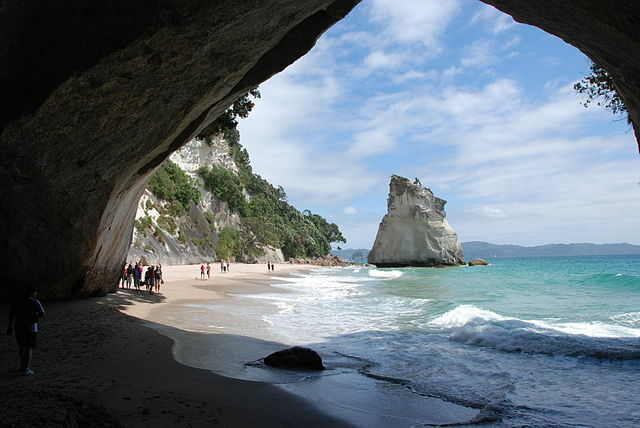 Or go to Cathedral Cove and wonder at the massive rock arch carved out by the elements over centuries. A short drive will bring the visitor to Waihi Beach and town which houses the Martha Mine. Interestingly, gold and silver is still produced here and visitors can watch what goes on from a viewing platform set up for them. 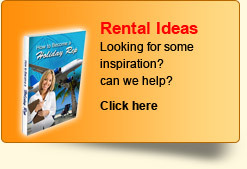 There are guided tours for parties that want more details of the workings. Down at the beach, there is a full nine kilometres of white sand to surf from and exciting coastal walks for the energetic. Try the Art Market in the town to pick up more souvenirs of the trip. Nearby Whitianga is home to the annual Scallop Festival in September and this is the time to try food of all descriptions. 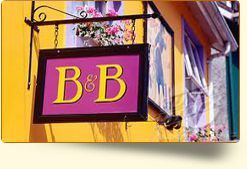 Since there are over fifty cuisine stalls selling wine and food, and demonstrations how to cook fresh seafood and scallop shucking competitions for everyone to try their hand at, this is a fun couple of days with live entertainment in the evenings. 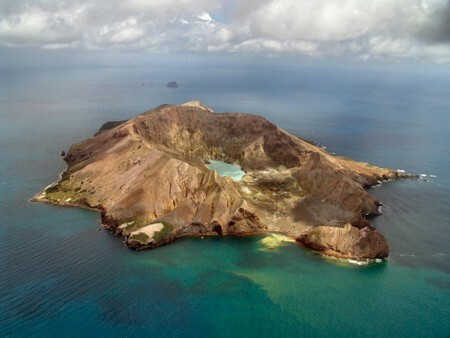 White Island has the only live marine volcano in New Zealand. Scientists from around the world make pilgrimages here to study this unique and interesting feature. Access to the Island is limited to authorised tourist operators who run 6 hour motor launch tours daily. Visitors can walk on the island but the landscape is absolutely barren since plant life cannot survive. However, what is extremely interesting are the beds of yellow and white crystals that 'grow' out of the sulphur being emitted with the steam through the cracks and holes in the earth. A seriously attractive point about choosing the Coromandel peninsula for a holiday is that the trip to get there should be part of the holiday, and not just the means to an end. 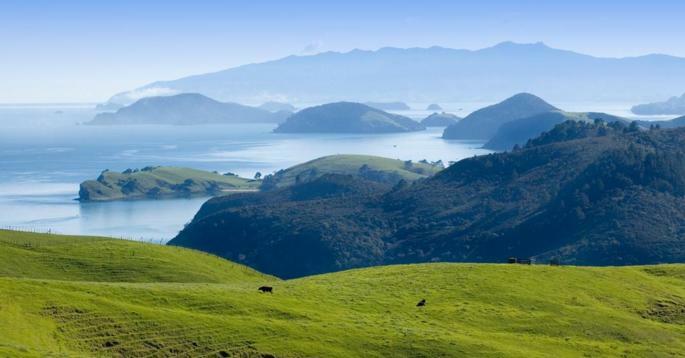 The drive from Auckland to Coromandel is considered one of NZ's great road trips. The journey from the city along the scenic route of the Seabird Coast and the Hauraki Plains to reach the Coromandel is a worthy effort. Of course, if you prefer a different route, the 360 Discovery Ferry can have you from Auckland to Coromandel within a couple of hours.